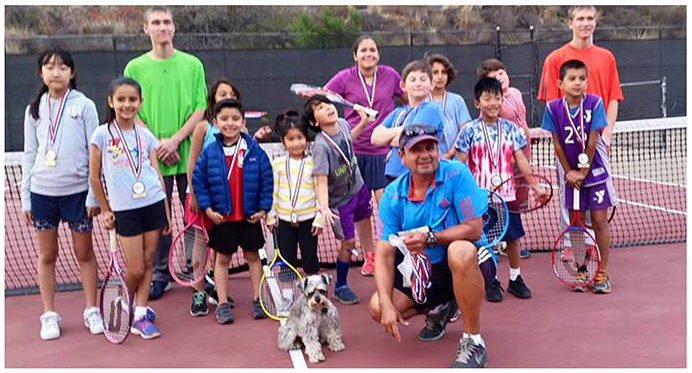 Ron Zambrano, certified by the U.S. Professional Tennis Association, is a two-time Glendale News-Press Coach of the Year. 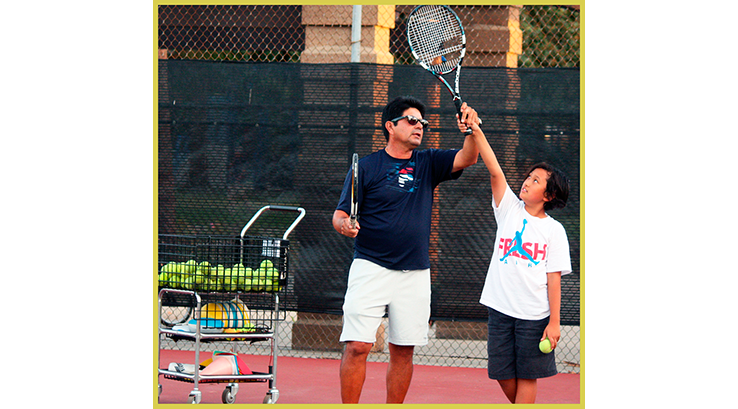 Ron has coached St. Francis High School and Flintridge Sacred Heart Academy tennis teams since 1993, and he has taught professionally for more than 30 years. 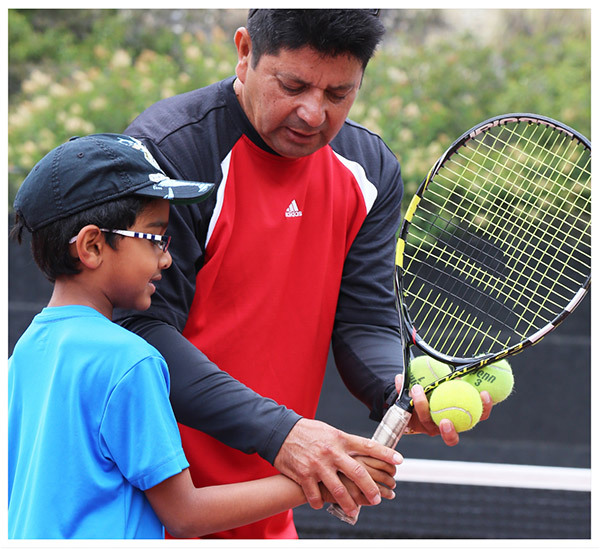 In addition to his high school coaching honors, Ron offers individual and group tennis lessons for children and adults, ranging from beginners to advanced players. 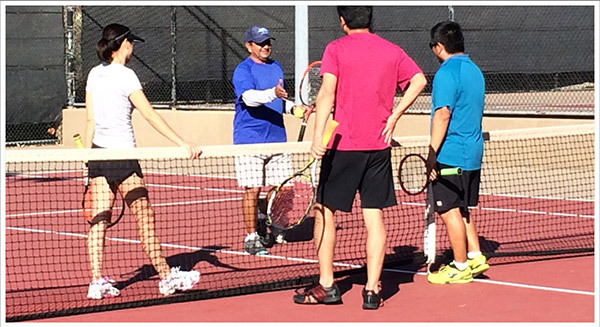 Ron and his coaching staff of experienced instructors teach fundamentals and strategy of the game, plus good sportsmanship and fitness. 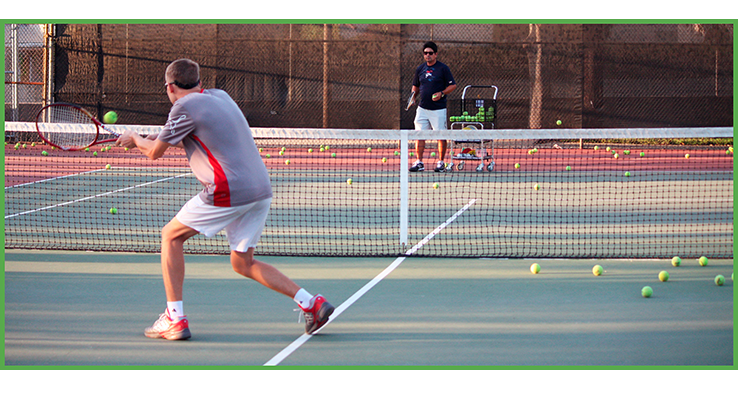 RZ Tennis lessons are fun, and players are motivated to do their best based on ablilities and individual goals. 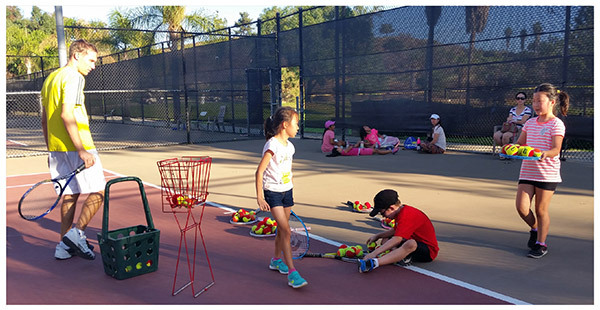 Classes are held at Scholl Canyon Golf & Tennis Club in Glendale. 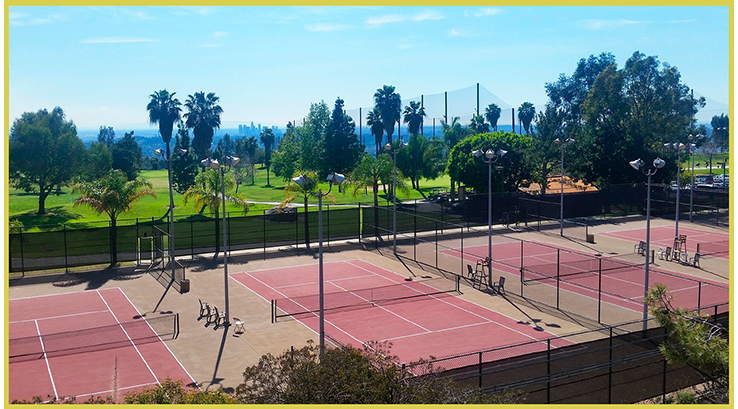 The public facility features 10 lighted tennis courts and clubhouse with snack bar, along with an 18-hole executive golf course and driving range. 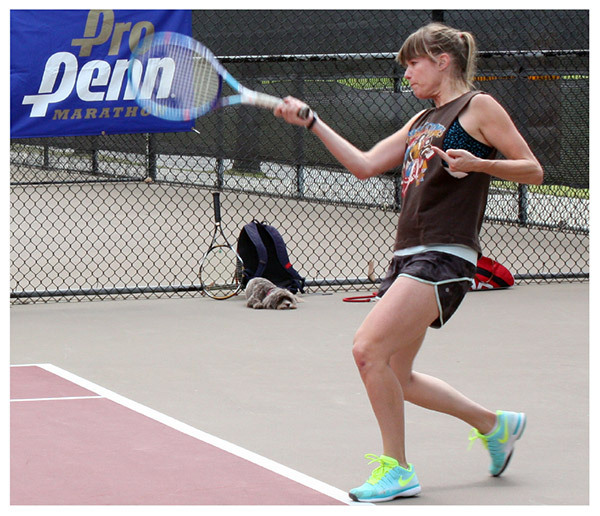 RZ Tennis offers a variety of special rate packages. 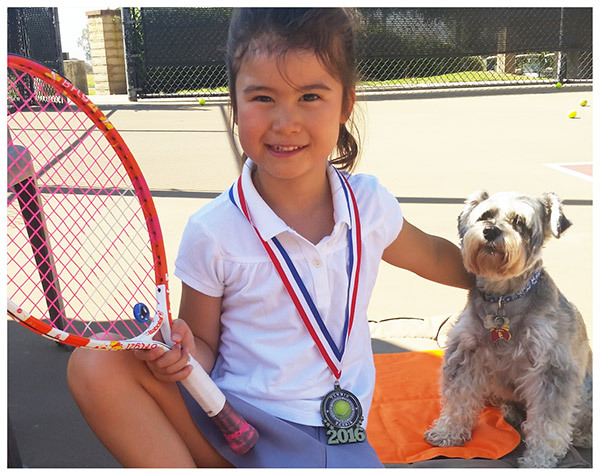 Events are held throughout the year, including After-School Tennis, Junior Summer Camps, Demo Days, and Drop-In Tennis. 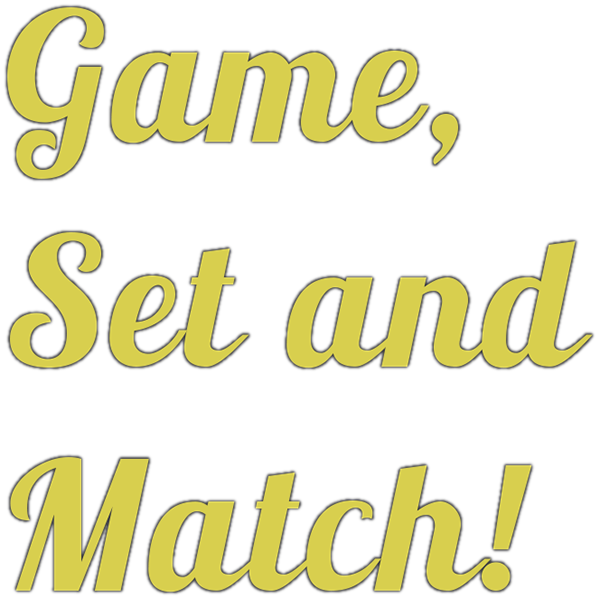 Go to our News / Events page for the latest info. 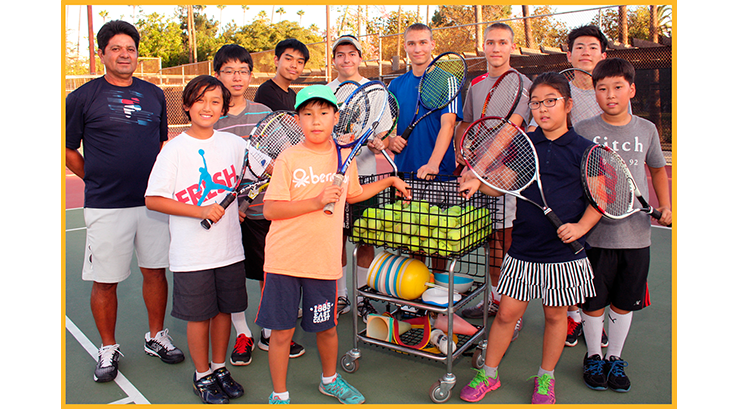 To schedule lessons, contact Coach Ron at (818) 378-7339 (voice / text message), or .